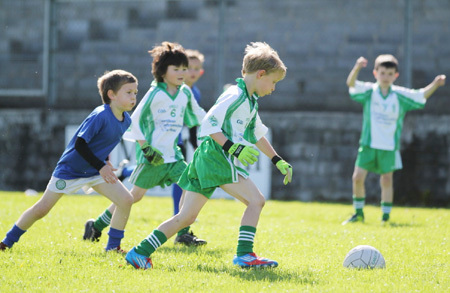 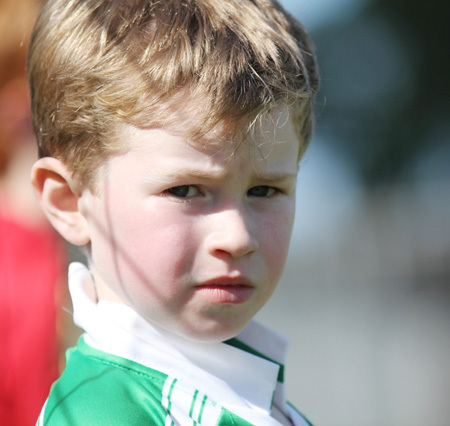 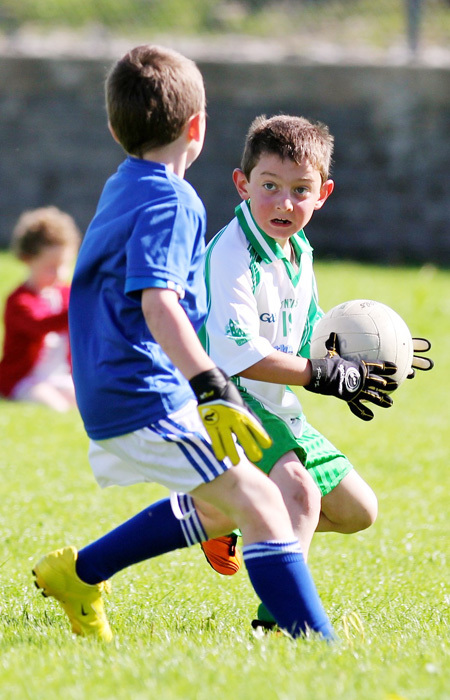 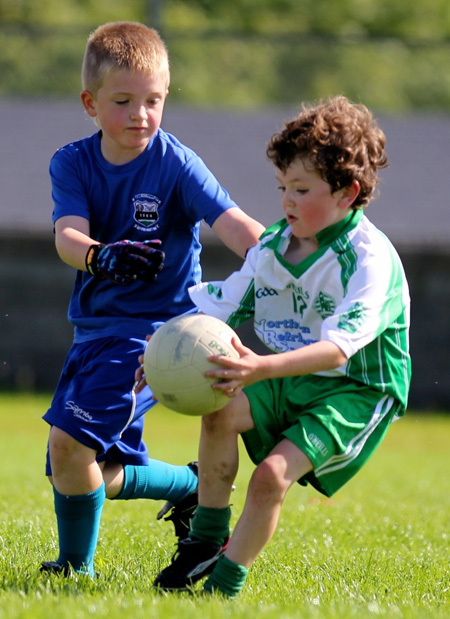 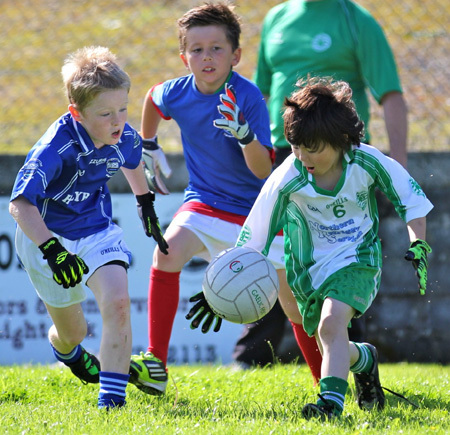 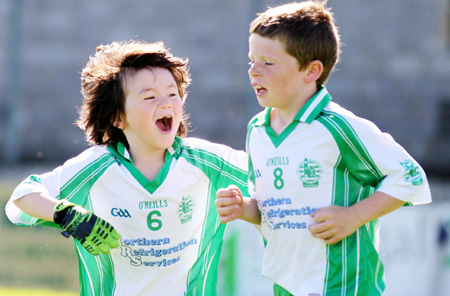 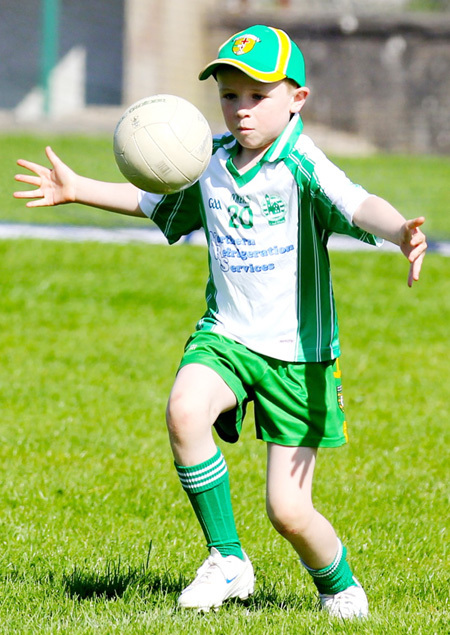 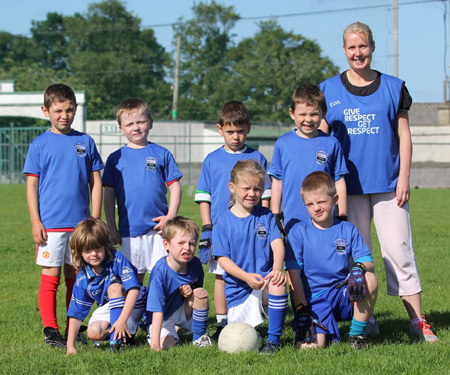 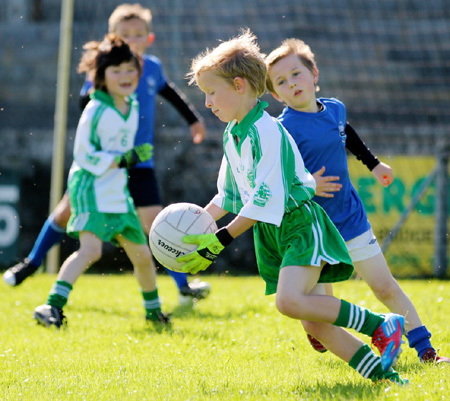 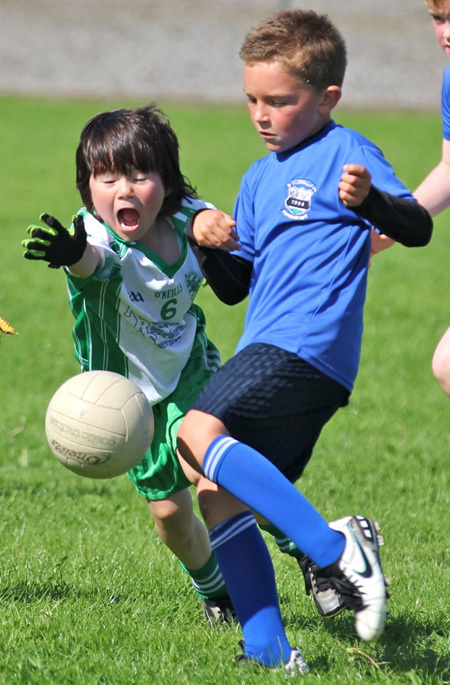 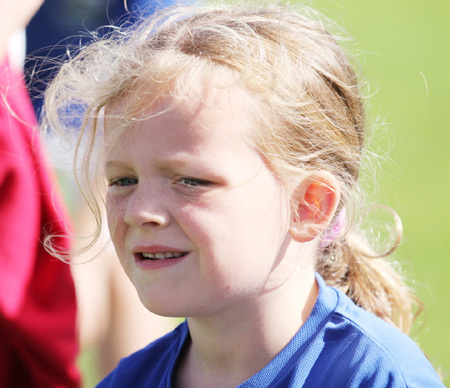 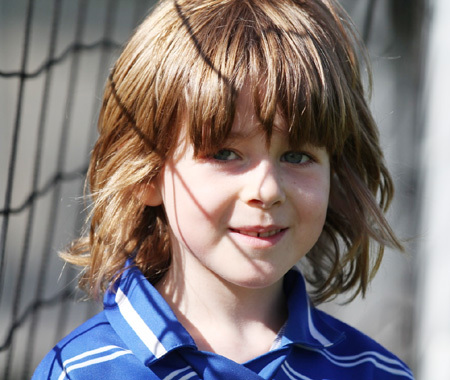 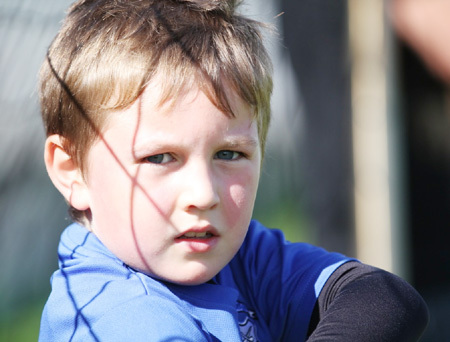 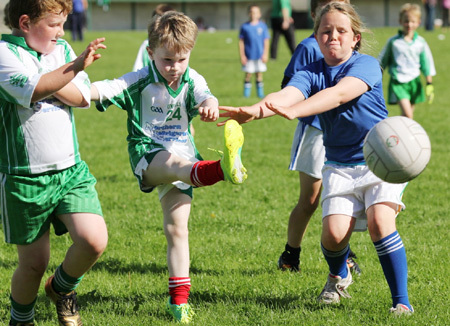 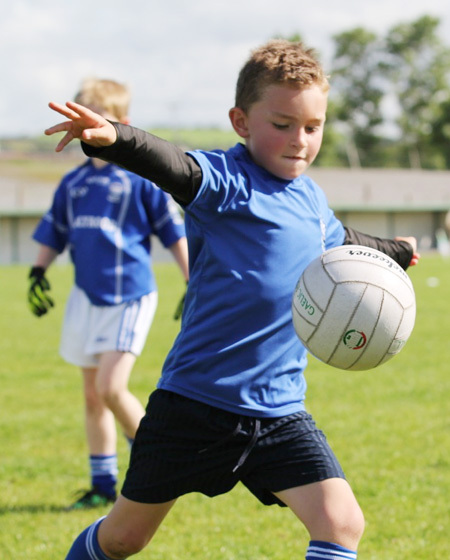 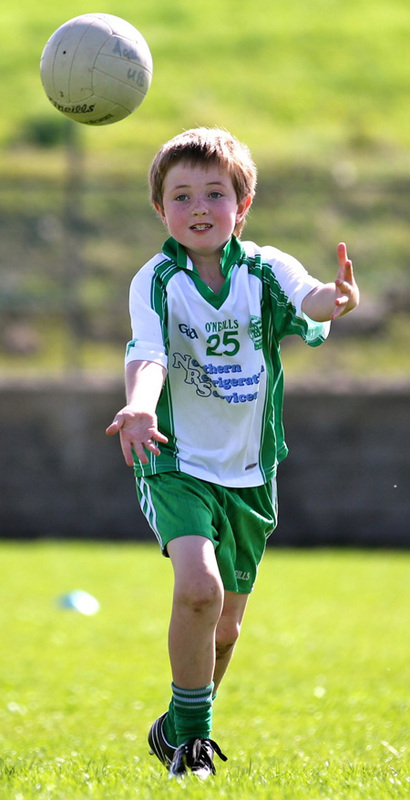 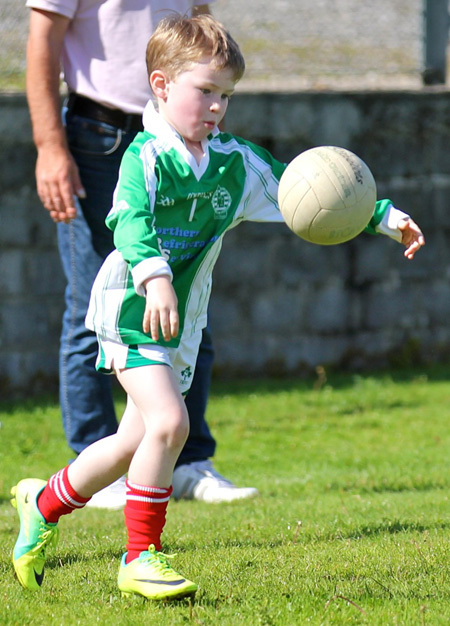 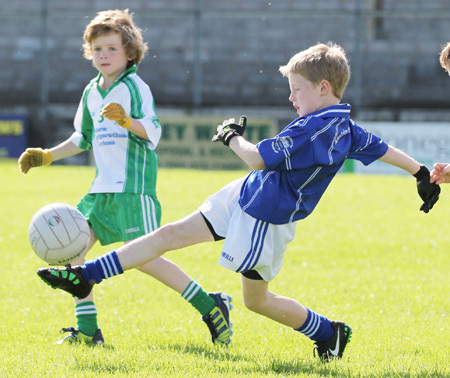 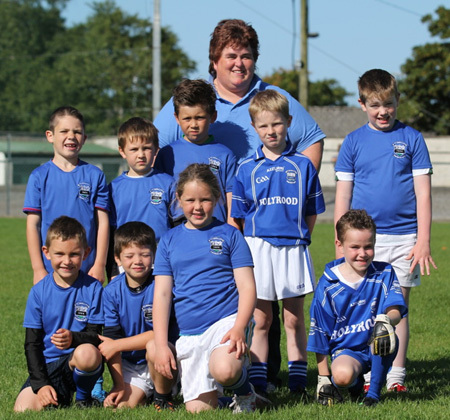 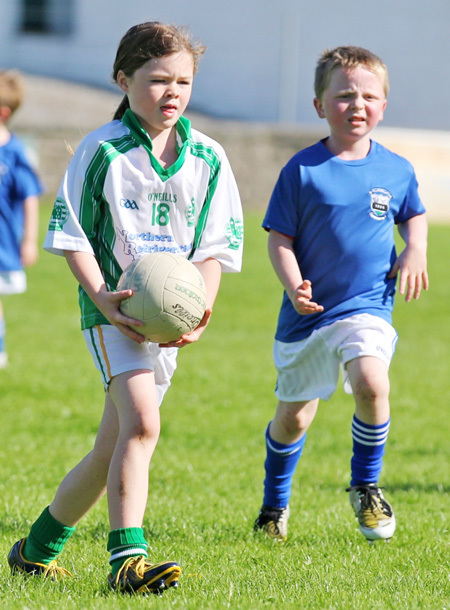 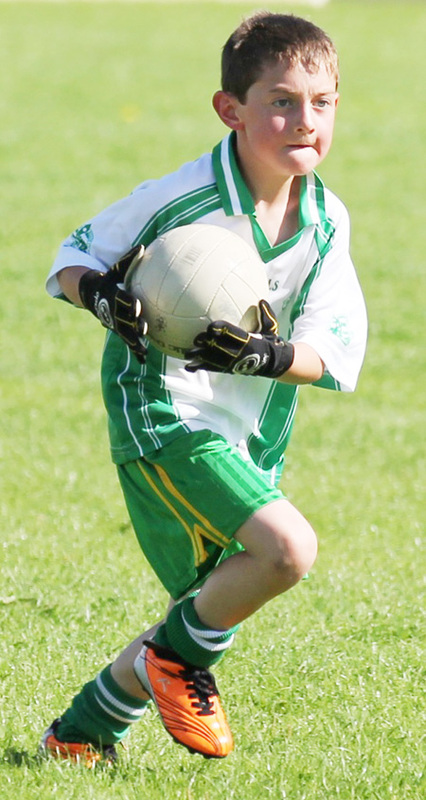 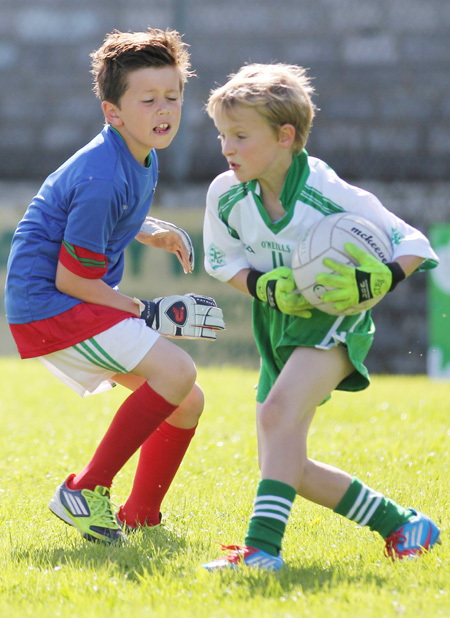 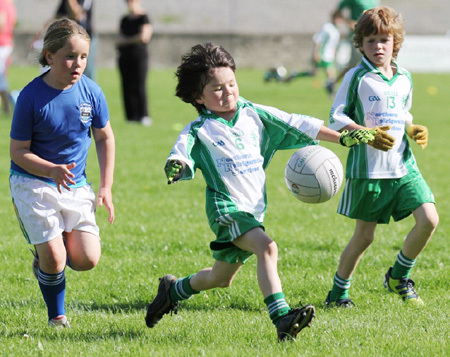 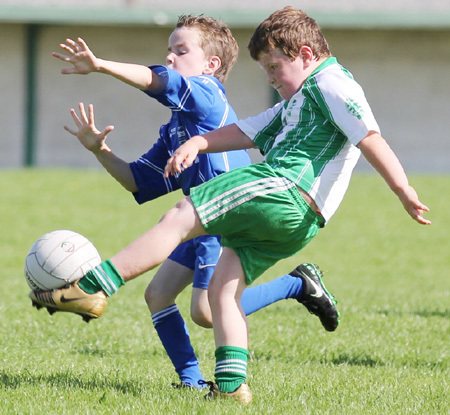 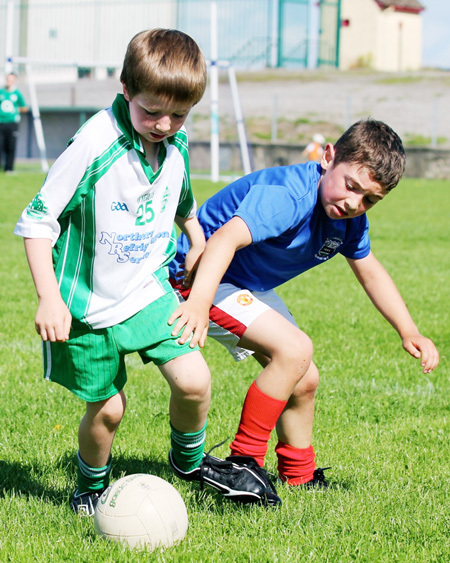 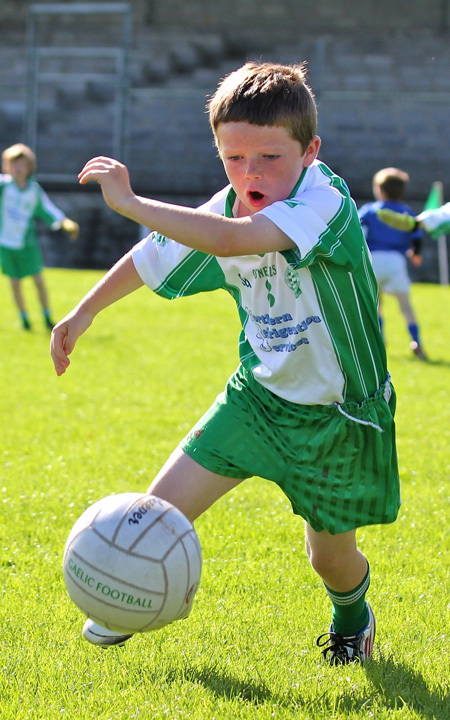 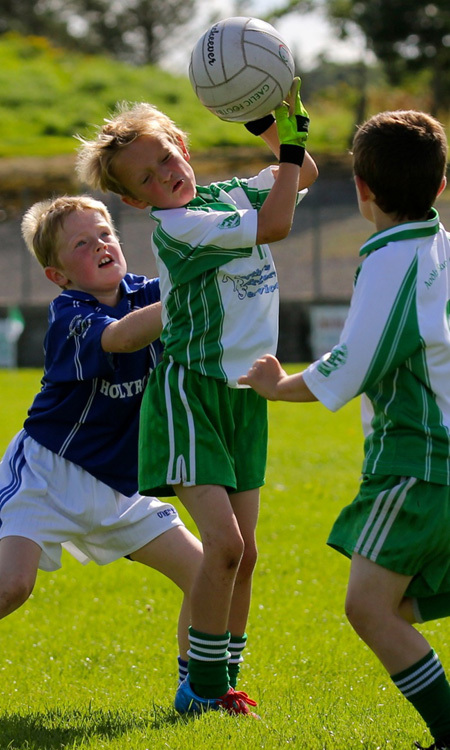 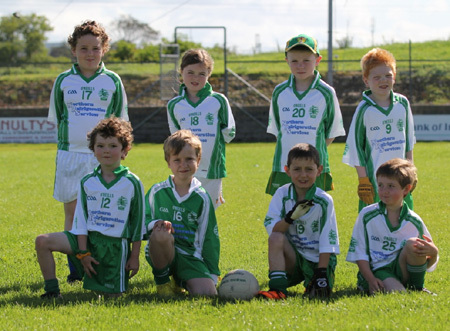 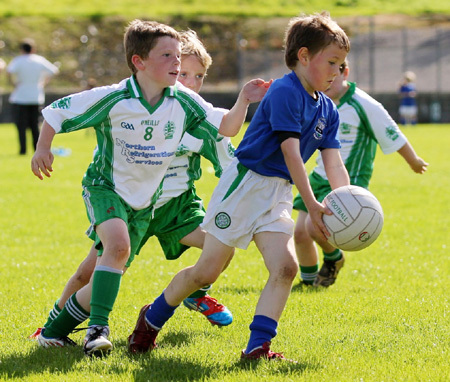 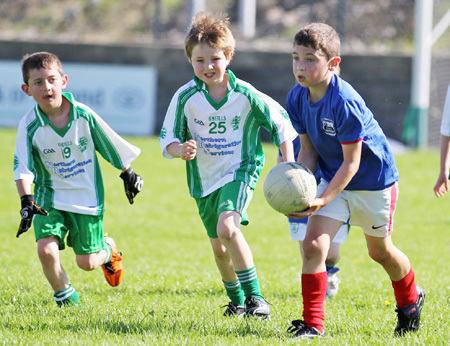 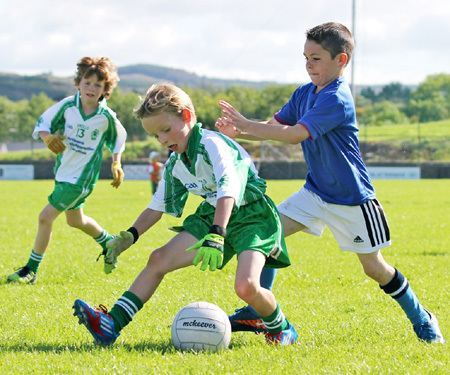 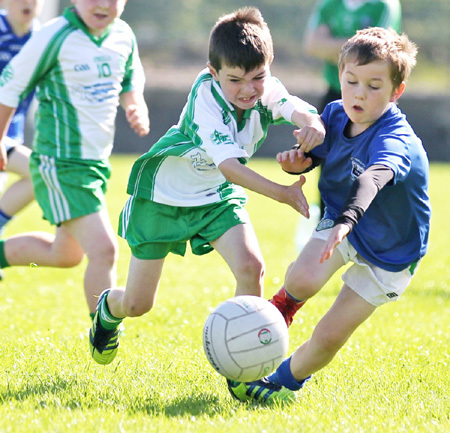 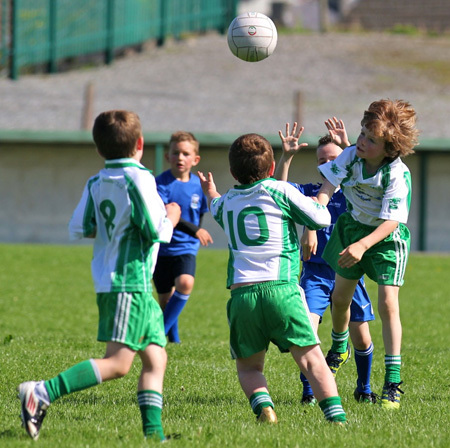 Aodh Ruadh hosted Melvin Gaels under 8s for a very enjoyable blitz last Saturday morning. 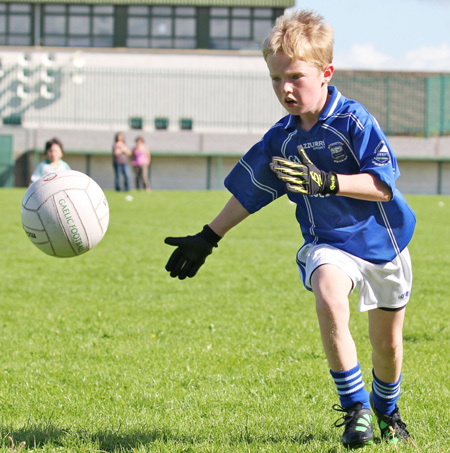 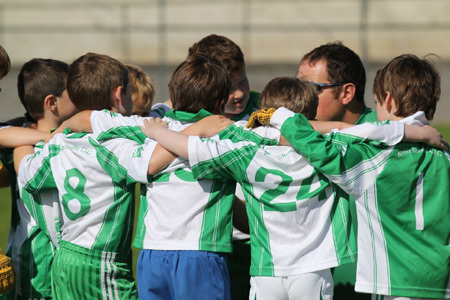 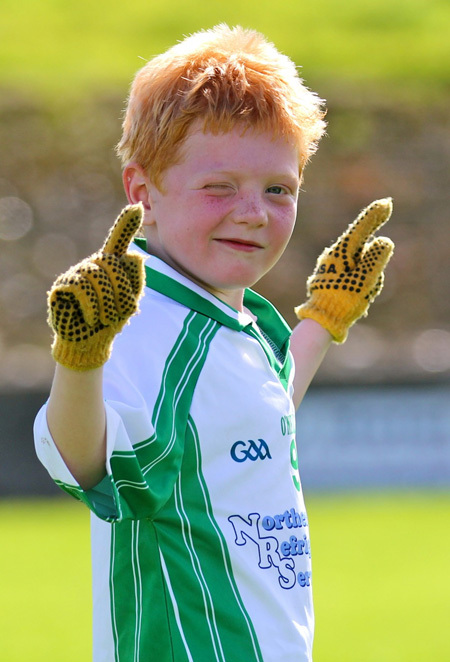 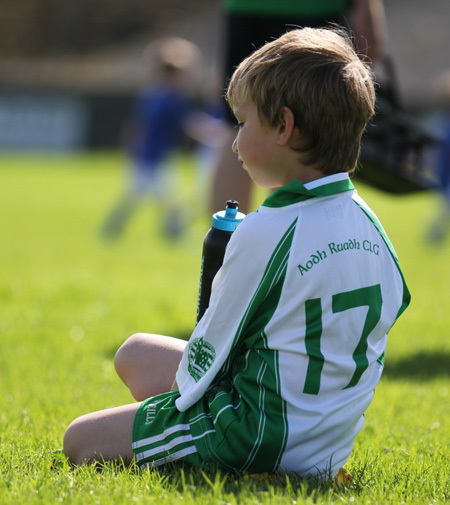 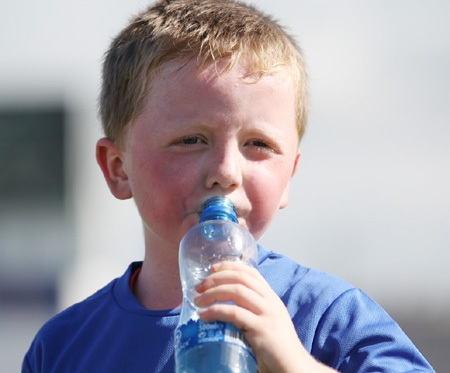 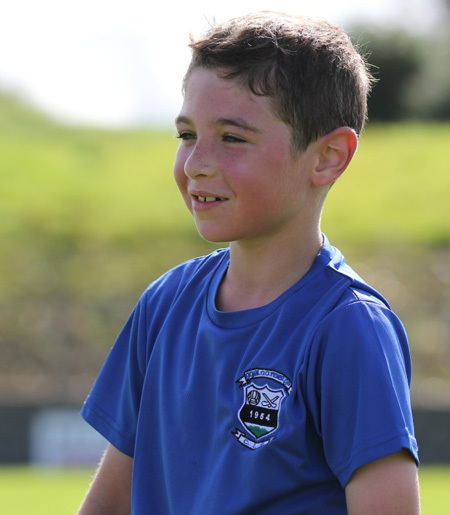 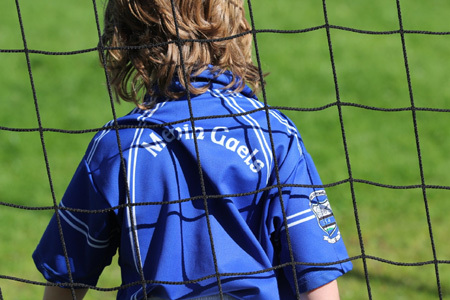 Well done to all our players who gave excellent accounts of themselves: Aaron Cullen, Pauric Daly, Ryan Daly, Shane Delahunty, Darragh Dolan, Niamh Hughes, James Gallagher, Eoghan Kelly, Jack Lyons, Cillian Meehan, James McGinley, Shane McGloin, Fergal McGowan, Cian McKenna, James Monaghan, David Roper, Drew Ryan. 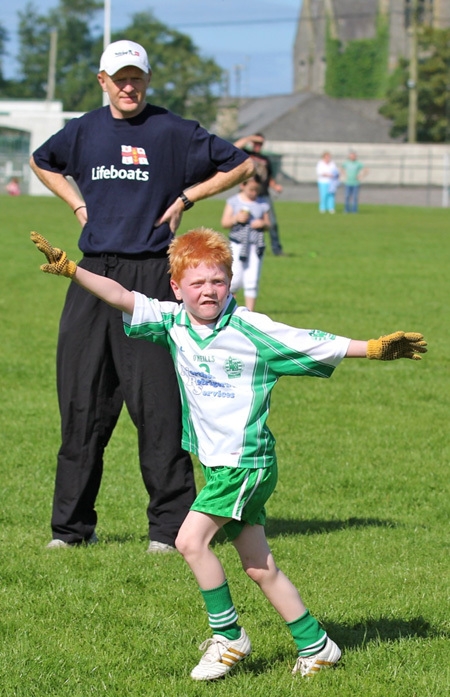 Thanks to Chris Kelly and Kerry Ryan who reffed the games. 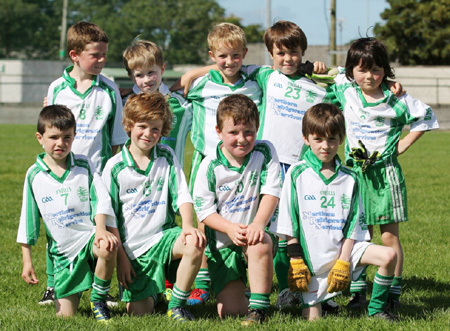 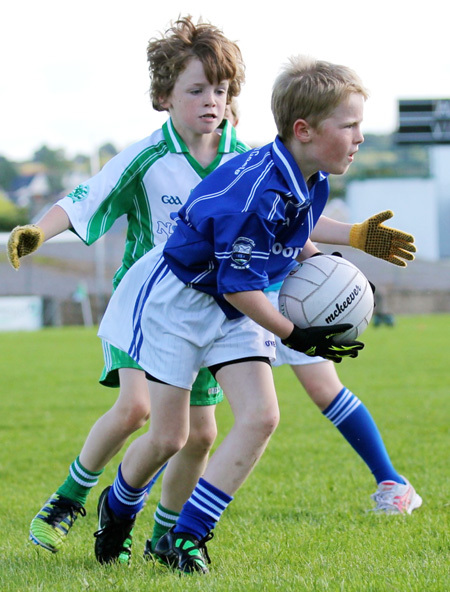 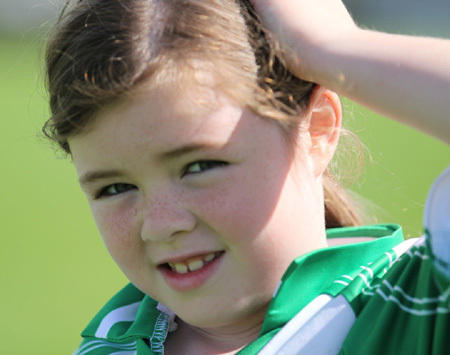 Thanks to Melvin Gaels for two good tough challenges which brought all the players on. 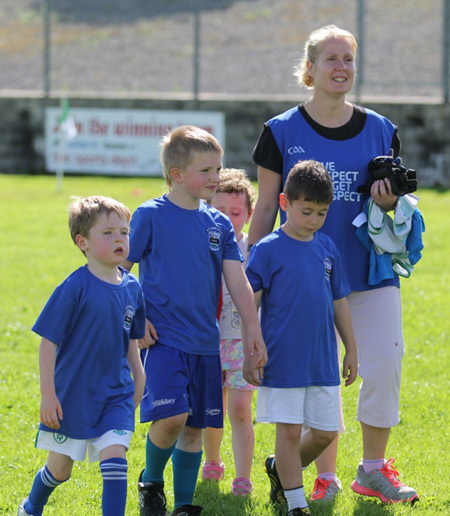 Big thanks too to the parents who put on a great spread afterwards in Aras Aoidh Ruaidh.